Had a fabulous (if rather cold) Networking day today in Thetford. 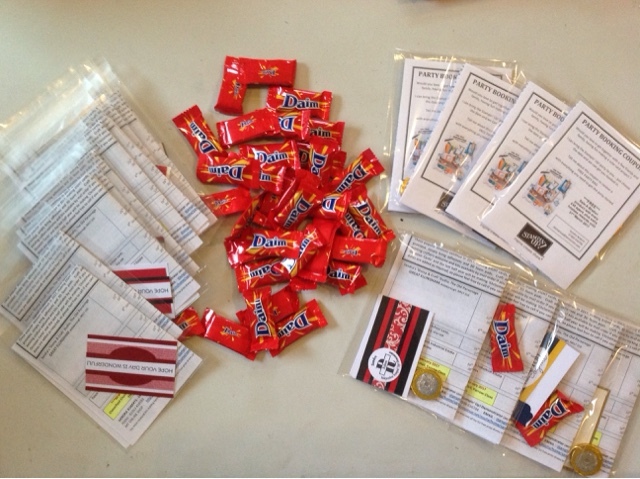 Photos show the last few extra 'Ad-packs' having chocolates packed, ready to hand out to prospective new customers, advertising NEW classes in Thetford. 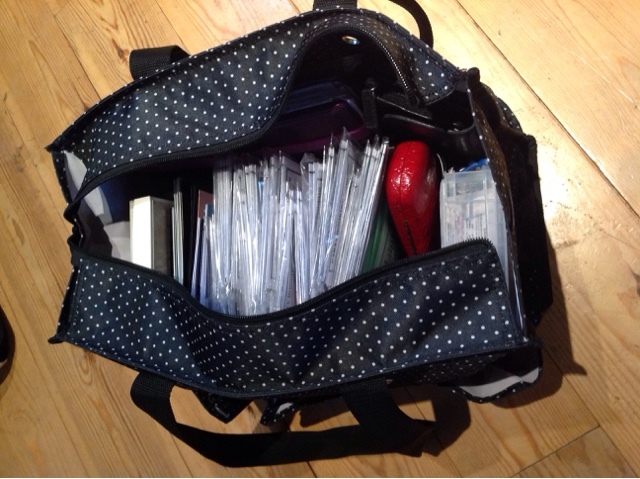 Although Craft Fair was fully booked, I was kindly allowed to distribute advertising, free of charge. Also, Networking with organisers and other stall holders, further ideas are being discussed. Enjoying a well deserved glass or three of Prosecco ! Welcome back and Happy Sunday to you all. 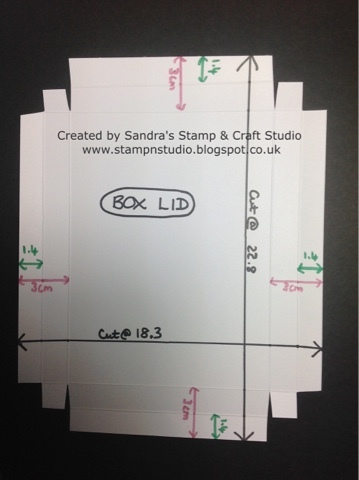 Yesterday, I promised to write a Tutorial measurements of the simple double-walled box I featured in yesterday's Crafty Inklings Blog Hop. You will need two pieces of A4 card, one for the box base and one for the lid. 1. 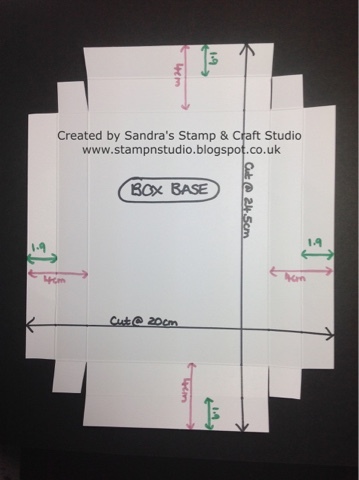 Cut the base to 24.5cm x 20cm. 2. Score at 1.9 cm on all four sides, as it needs to be slightly under the next score line. 3. Score again at 4cm on all four sides. 4. Burnish all scored edges with a bone folder. 5. Snip out corners as shown in photo. 6. Apply adhesive to the back of corner squares and tuck in to form a box base. 7. Once all four corners are built, gently test the outer edges fit inside the box, to create a double wall. I like to test one then glue inside. Next do the opposite side, then repeat on the two remaining opposite sides. It might seem strange that the lid is smaller. This is intentional as the sides will be scored smaller to allow for both coordinating colours to be seen. 1. Cut the lid to 22.8 x 18.3cm. 2. Score at 1.4 cm on all four sides, as it needs to be slightly under the next score line. 3. Score again at 3cm on all four sides. 4. Continue as above to complete lid. 1. Now simply decorate as you wish. 2. My ribbon was attached to the lid and decoration applied over the top. This was so it remain with the box and foes the drop on floor when recipient opens ! 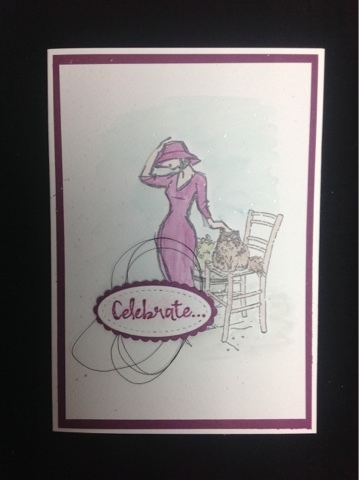 Welcome to our first Crafty Inklings Blog hop, which is scheduled to link up at 9am this morning. 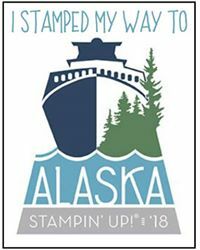 We are a group of fellow Stampin' Up! Demonstrators from Norfolk, Suffolk and a bit beyond, who regularly get together for team events here at my Stamp & Craft Studio. 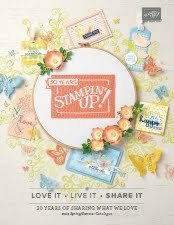 Today we are sharing projects made from the Spring / Summer and/or Sale-A-Bration catalogues !!!! 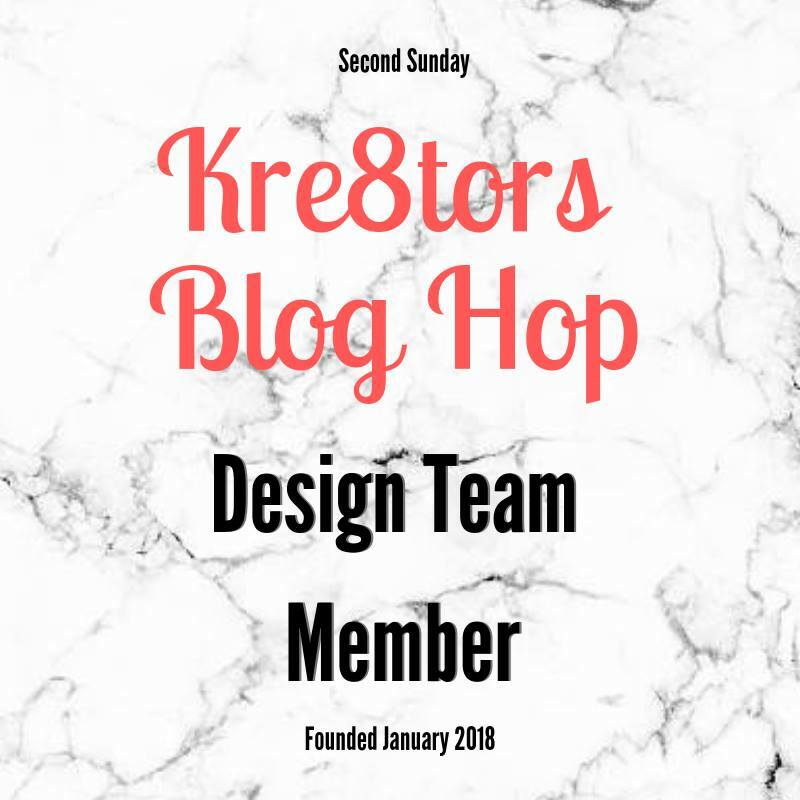 Depending on where you have started from today, you may have just joined me from Rebecca @ bextiesandstickytape and enjoyed her gorgeous projects. 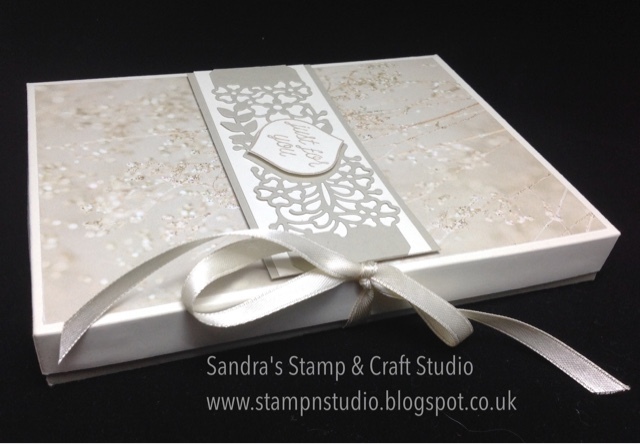 This decorative box was created to fit a sample of cards, featuring these products. I wanted the sides to show the two-tone effect of base and lid, as card colours co-ordinate nicely with this selection of papers. 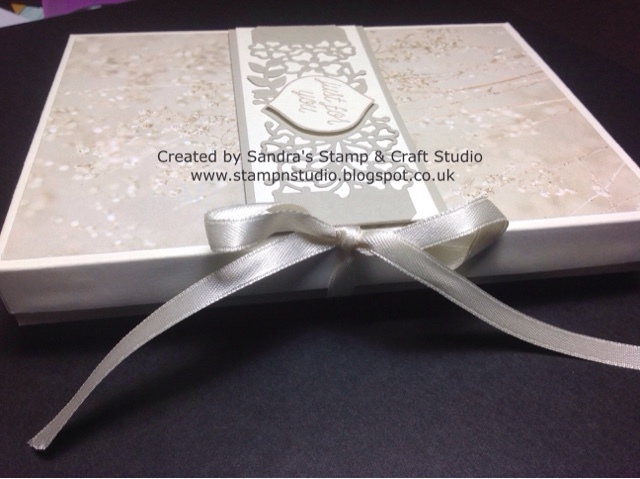 Pop back tomorrow, when I will be sharing my tutorial for the box, a very versatile size to fit standard A6 size cards and envelopes, for a lovely gift idea. I hope you have enjoyed the projects I have shared with you today. 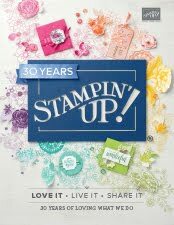 It's now time to continue your 'hop' by following link to Michelle's blog Stampin' and the City. 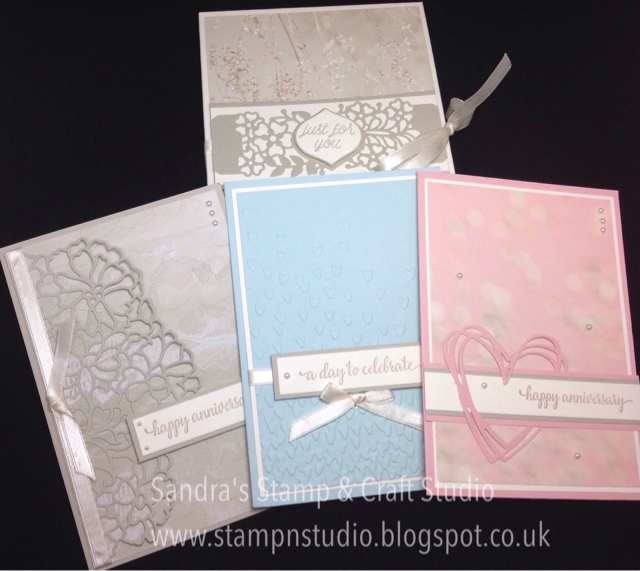 Sandra - Sandra's Stamp & Craft Studio you are here !